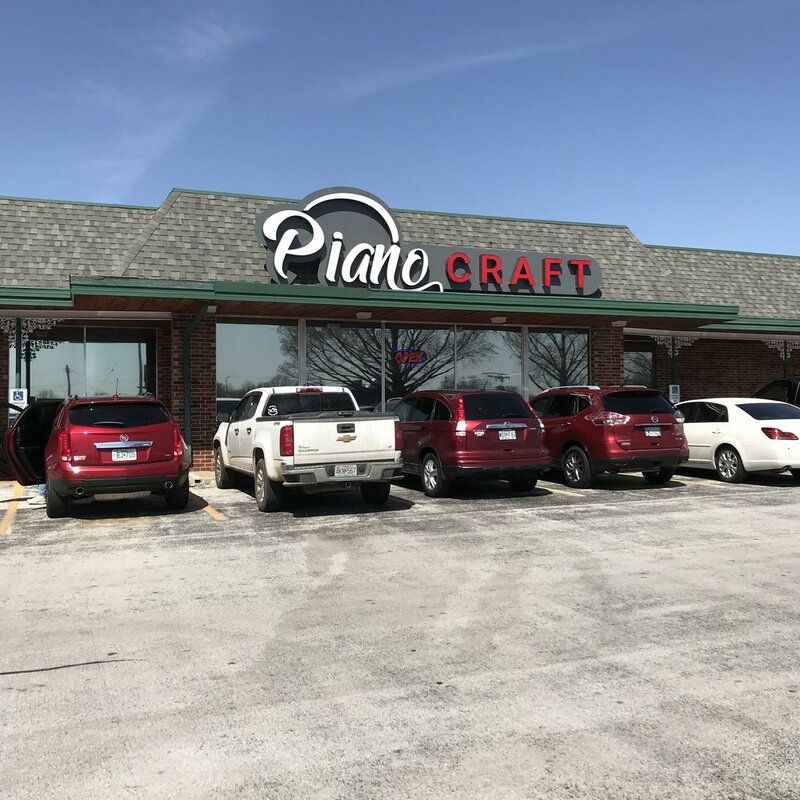 Piano craft has more than 150 unique new and used instruments to choose from including Grand, vertical and digital Pianos and organs. We are an authorized Yamaha dealer that serves Springfield, MO and all of Southwestern Missouri and North Arkansas. We carry new Yamaha digital pianos, uprights, and grands. Other new brands we carry include Casio, Knabe, Kohler & Campbell, and Young Chang. 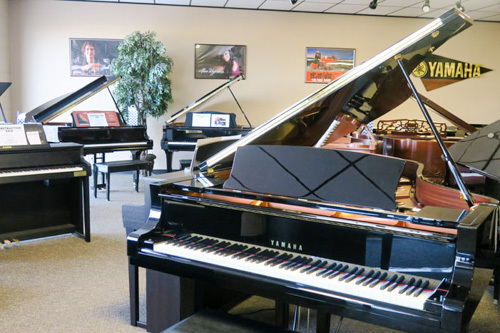 In our pre-owned department you’ll find a diverse and always changing inventory of used instruments from Yamaha, Baldwin, Young Chang, Kawai, Steinway, and more. For questions, please come by the store or give us a call at 417-881-3035. 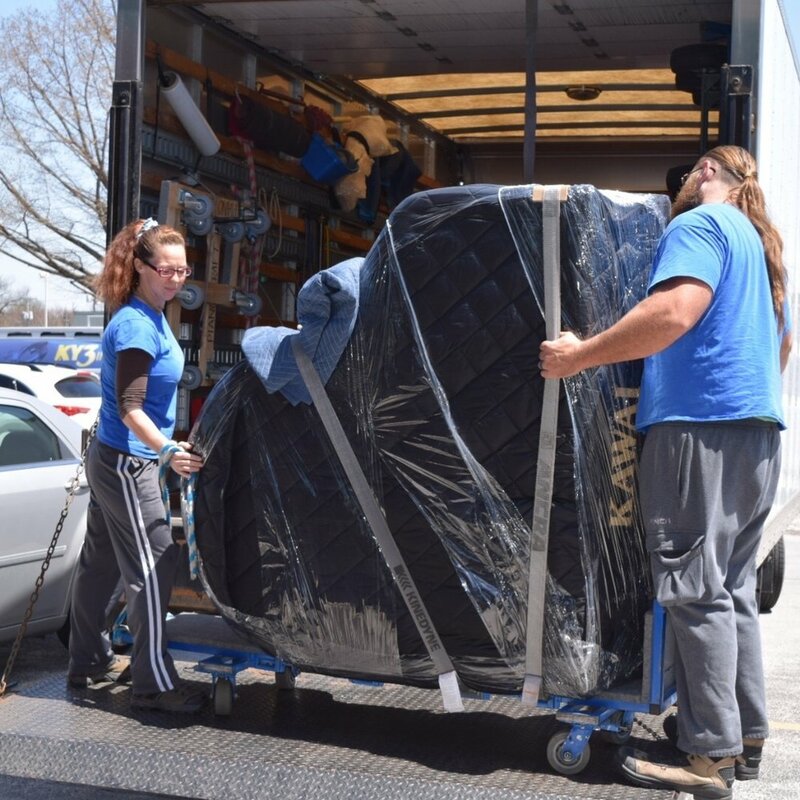 Please contact us or visit our store to see if we have the piano you've always been dreaming of.